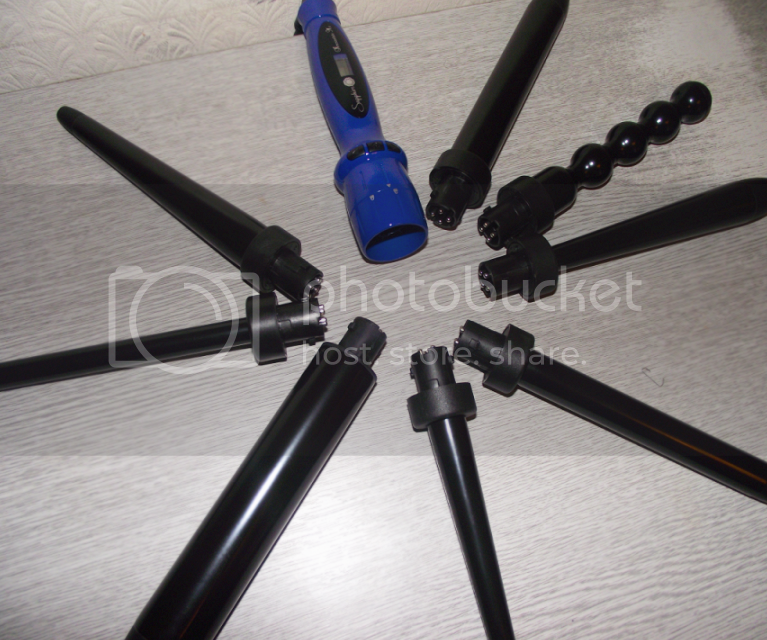 Recently, I was sent an 8-in-1 ‘Sapphire Curler’ from Irresistible Me, and if you don’t want to read any further, I can summarise everything now – it is hands down the best curler I’ve ever used. Irresistible Me is a growing American brand (meaning an adapter is needed for their electrical appliances if you’re outside the US like myself), they specialise in 100% natural remy clip in hair extensions, and also offer hair accessories and hair tools. The curler is pretty pricey! Personally, as I’m quite lazy sometimes when it comes to my hair, this would usually be out of my price range (at least whilst I’m a student), however if you’re more into hair, it should really be seen as a great long term investment – one curler is usually £20-30, and you are essentially getting 8 here. It’s quite an advanced hair styler; I actually had to sit down and skim a little bit through the manual to understand what I was doing, and I never ever read manuals. There are eight differently shaped curling wands, which is pretty amazing as you can achieve a number of different styles depending on how you feel, you could probably even mix and match curl sizes with different wands at one time if that’s what you wanted to do. 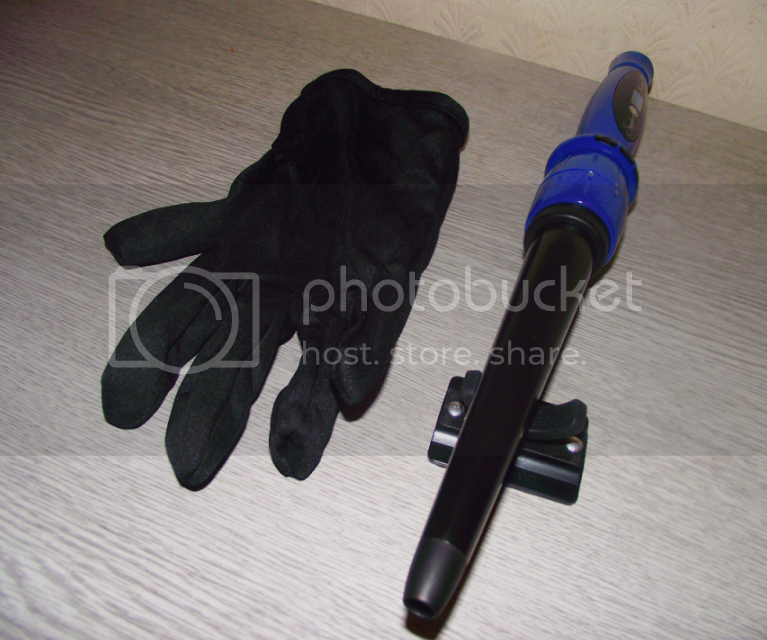 It also comes with a protective glove (perfect for clumsy people like me that manage to burn themselves on hair tools), a pouch for all of your wands, and to go the extra mile – it even provides a heat-resistant stand for the curler. The pouch and box are perfect as they make the product very easy to travel around with. The handle of the wands rotates such that it locks in and out of place, the wands are pretty easy to squeeze into the handle, and once in, the handle can be rotated so that it’s locked and secure. They heart up in a matter of minutes, and you are able to control the heat on handle with the LCD display allowing you to see exactly what temperature you are at. As you can see, it’s really not your typical curler or hair tool which are usually so easy to use, you don’t even need a manual. It really is quite, and they say it themselves on the packaging – a professional product. I’ve recently also picked up a better quality hair straightener than I was previously using, so both of these products have encouraged me to be a bit more adventurous with my hairstyles. When styling my hair below, I separated it into sections, starting from the bottom, and after each section used my Tresemme holding spray to keep the curls into place. The heat and ease of use of the curler made curling my hair very quick, and I was very happy with the results afterwards. I played it safe with the 13MM barrel, but I’m excited to see what results the other barrels will give in time. Make sure you check out more of was Irresistible Me have to offer on their website! Does this product interest you? 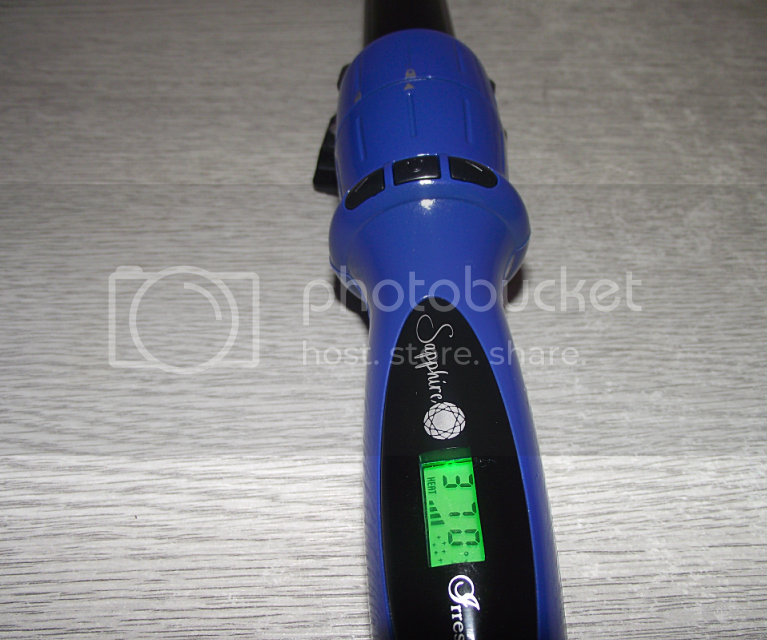 4 Responses to "Irresistible Me 8-in-1 Sapphire Curler"
Wow, they look great! I wish I could use curlers but I don’t have the patience unfortunately. Your hair looks lovely though! WOWW your curls look great! I’ve been looking for a way to style my hair into curls without getting a perm since I have a bad feeling my hair won’t take to perming. I’ll have a look at this iron and compare it with the other ones I’ve thought about! I’ll have to check out that curling iron! 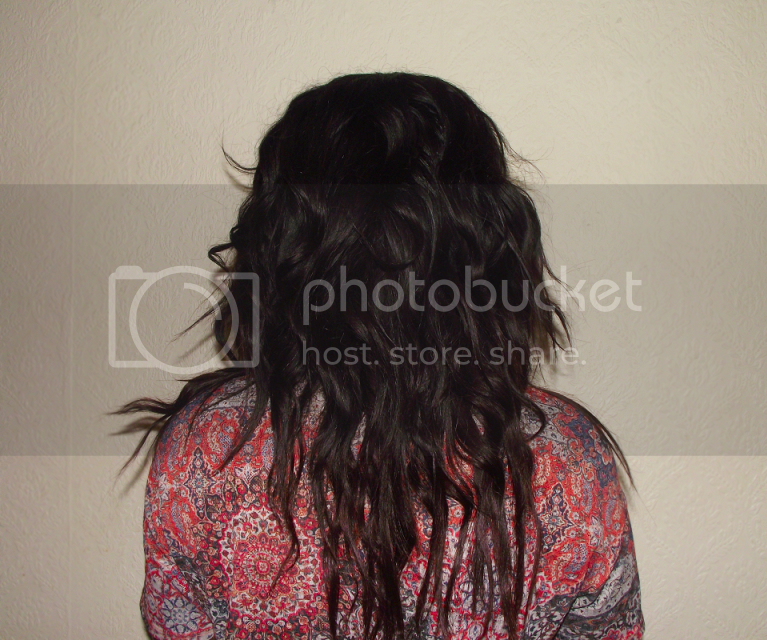 I recently got Irresistible Me’s hair extensions and was really impressed by their quality. I’m sure their tools are equally amazing. Thanks for sharing!